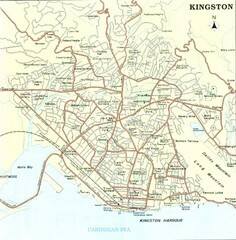 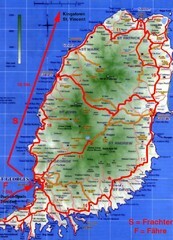 High quality road and physical map of island of St. Lucia. 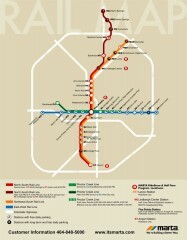 Elevations are color-coded. 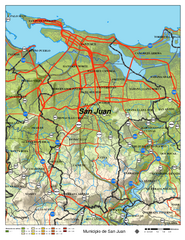 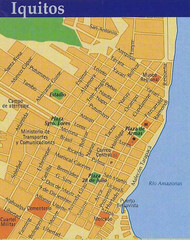 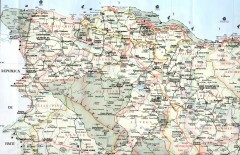 Road map of the northwestern region of the Dominican Republic. 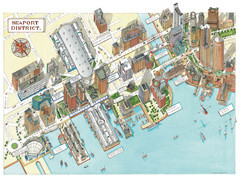 Scanned. 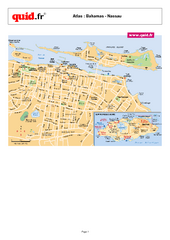 Fort Lauderdale and surrounding area map, including Airports and airport details. 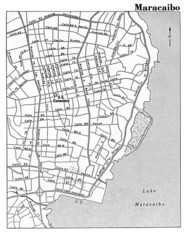 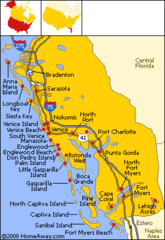 Bradenton Beach and surrounding beach map. 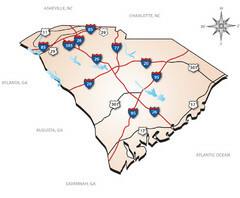 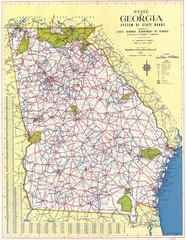 A complete road map of the Northeast section of the state of Florida. 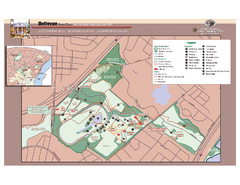 Beautiful park with easy to read details. 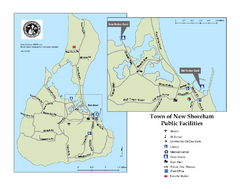 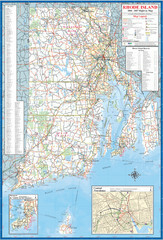 Official Rhode Island state highway map. 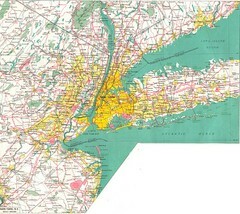 Insets show Newport and Providence.